Magento vs WooCommerce - Which Online Store Platform Wins? Running an online shop involves a lot of moving parts. You have to process payments, handle shipments, deal with customer support, and much more. That’s why we’re going to introduce you to two of our favorite eCommerce hosting solutions, WooCommerce and Magento. Then we’ll help you pick the best one for your needs. Our goal is to provide you with all the information you need to choose the best eCommerce platform for your site. So let’s explore WooCommerce vs Magento! Both WooCommerce and Magento fall into the category of self-hosted, open-source eCommerce software. That means they’re platforms you need to install on your own server (or one you’ve purchased access to), and you can use them for free. Magento also offers a cloud service, which enables you to use the software on a managed platform. For this article, though, we’re going to focus on the platform’s free version, since it’s the one that will be applicable to most users. Now you know the basics of both platforms, it’s time to review WooCommerce vs Magento in more detail. Let’s begin with what it’s like to use each eCommerce tool. If this is your first time tackling an eCommerce project, you’ll want to use a platform that enables you to set up an online store without requiring a technical degree. 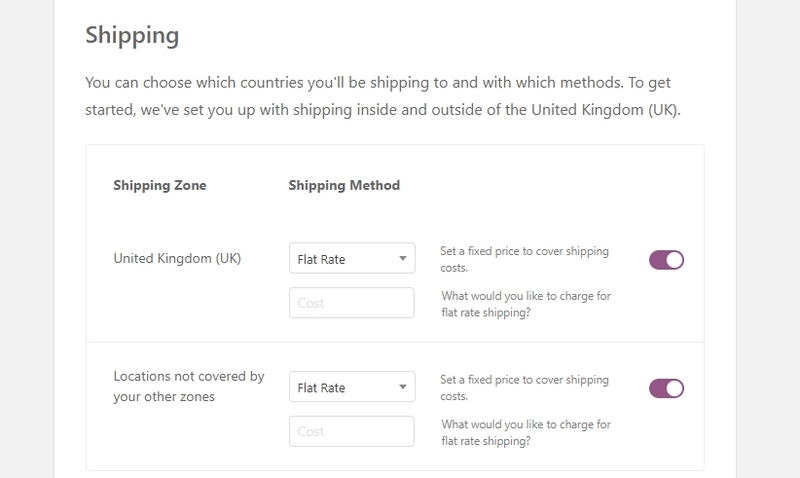 WooCommerce, for example, is quite easy to get started with. 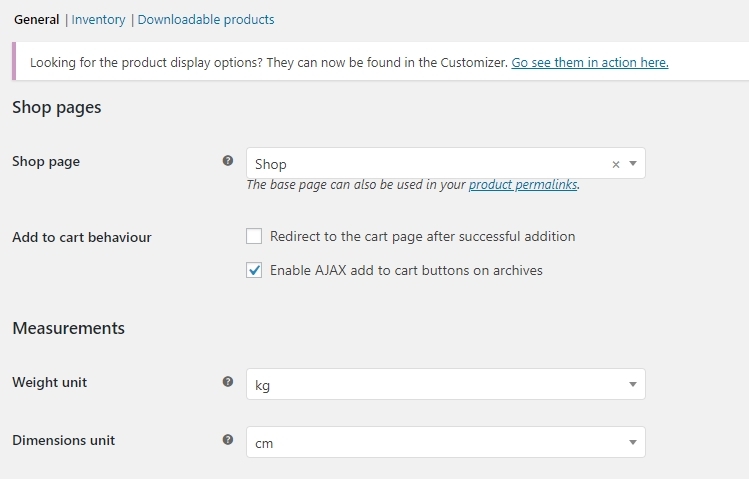 You’ll need an existing WordPress website first, then all you have to do is install the WooCommerce plugin. Once you activate it, the plugin will offer to guide you through a setup wizard, which we encourage you to use. Overall, getting started with WooCommerce is remarkably simple if you already have experience using WordPress. If you don’t, there will probably be a learning curve involved, but the platform is so straightforward that it shouldn’t take you long to start feeling comfortable. When it comes to Magento hosting, the first thing you’ll need to do is install the platform on your server. Some hosts will do this for you automatically, however (such as us! 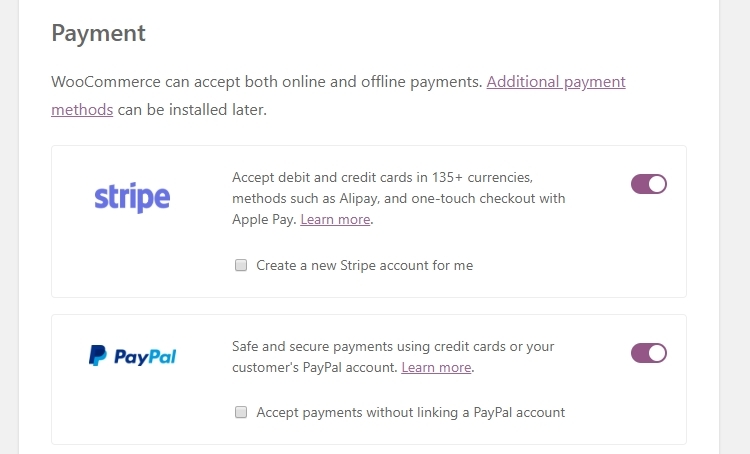 ), so that you can get right to work on your store. The editor itself is pretty easy to use, although it offers so many options that publishing your first product can be a bit intimidating. Overall, the learning curve with WooCommerce is much less pronounced. If you’re new to eCommerce, it shouldn’t take you long to get a grasp on the platform’s basics. However, with Magento, you’ll probably need to read through the platform’s documentation if you want to make quick headway with it. With that in mind, this first round of Magento vs WooCommerce goes to the WordPress plugin. Aside from setting up your store, you’ll also need to make sure it runs smoothly. To do that, you’ll have to play around with your eCommerce platform’s settings, which can vary a lot depending on which tool you’re using. You can essentially find all the settings you’ll need to manage your store within a handful of tabs, which makes your job pretty simple. Overall, configuring a Magento store takes a lot more time than it does with WooCommerce. However, having so many options to play with can be a significant benefit, since it means you can run your store any way you want to. With that in mind, this round of WooCommerce vs Magento goes to the former platform. One key aspect to consider when choosing eCommerce software is the level of customizability it offers you. After all, it doesn’t matter if the platform is easy to use if it only provides you with a few options to customize your store. Overall, this platform offers a fantastic number of options to customize your store with. With a little work, your store should end up looking exactly as you want it to. 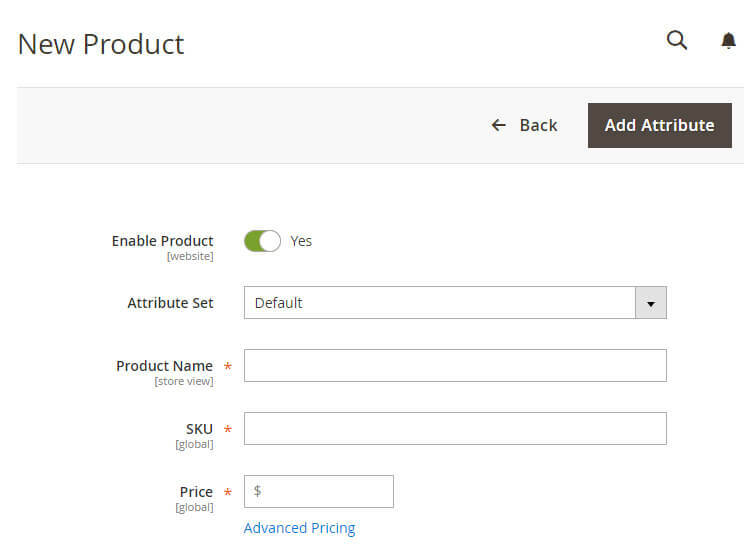 Although there aren’t as many Magento add-ons as there are WordPress plugins, finding ones that add the features you want shouldn’t be complicated. It’s also worth keeping in mind that Magento offers a lot more functionality out of the box than WooCommerce does, so you may not need to use as many add-ons. 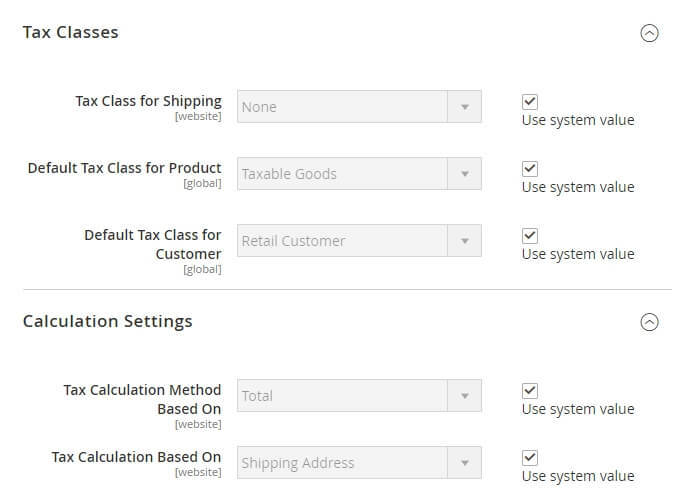 Ultimately, Magento and WooCommerce are on fairly even footing when it comes to customization options. That’s why we’re declaring this round of Magento vs WooCommerce a tie. Your web hosting provider and the setup it uses to support your online store. In our experience, both Magento and WooCommerce are pretty fast out of the box. That means your store should load quickly, regardless of which platform you’re using. However, that’s assuming you have a decent hosting plan and you’ve taken some precautions on your end to keep your pages loading fast. For example, if you’re running a store that’s getting hundreds of visits a day, a shared hosting plan probably won’t be enough. You’ll run into slowdowns when there are too many people using your site, which in turn may cost you sales and regular visitors. Shared hosting should be sufficient when you first start your store. However, at some point, you’ll need an upgrade if you want to keep things running smoothly, which is something Hostinger can help you with. We offer dedicated hosting plans both for Magento users and WooCommerce stores. Since we’re talking about performance, we also need to mention scalability. Overall, Magento deals much better with large amounts of traffic when compared to most other eCommerce platforms, WooCommerce included. However, you’ll only start seeing a difference when your traffic levels begin to accelerate. This slight edge when it comes to scalability means that we must award this round of Magento vs WooCommerce to the former platform. Online stores deal with a lot of sensitive information. When people buy something from you, they’ll usually need to input payment details, billing information, and more. That’s the kind of data you don’t want anyone else to get access to, so choosing a secure eCommerce platform is critical. Whichever security measures your web host sets up on their end. Your eCommerce platform’s built-in security mechanisms. Whichever security add-ons or extensions you install on your own. When it comes to built-in security, both WooCommerce and Magento are excellent options. They’re both open-source platforms that get regular updates, and vulnerabilities are usually caught and patched quickly. That is not to say, of course, that security is never an issue. WooCommerce, in particular, can be vulnerable, since it runs on top of WordPress. The platform is secure by default, but a lot of people use outdated plugins, themes, and versions of WordPress. Doing that can introduce a lot of vulnerabilities into a WooCommerce store, and leave it open to attacks. If you’re on the ball about keeping your store’s software up to date, however, you shouldn’t have to worry. The same applies if you’re using Magento. However, Magento also releases dedicated security patches, alongside its regular updates. This dedication to keeping Magento secure makes it a better option from a security standpoint in most cases. With a little work, you can make both platforms equally safe. Still, this round of WooCommerce vs Magento goes to Magento, since it’s more secure out of the box. It offers a massive amount of features right out of the box. The platform is built with scalability and store security in mind. You can customize your store almost any way you want to. In our experience, Magento is one of the best eCommerce platforms you can use in any scenario. Its only downside is that you may need some web development experience if you want to get the most out of it. If this is your first time working on an eCommerce project, getting your store just right may take a bit longer, but the platform is worth the effort it takes to master its intricacies. It’s remarkably easy to use, even for eCommerce beginners. You get access to thousands of plugins and themes to customize your store. Store management is remarkably straightforward. Overall, WooCommerce is a far more beginner-friendly platform than Magento. However, that doesn’t mean it lacks in features. It just goes to show that a platform doesn’t need to be overly complicated to be a high-quality – a balance WooCommerce maintains masterfully. When it comes to eCommerce, you need a platform that’s secure, highly customizable, and offers excellent performance. Both Magento and WooCommerce fit that bill. However, WooCommerce is better suited for beginners, since it runs on top of WordPress. Magento, on the other hand, is an excellent choice if you already have some experience in web development. Where do you cast your vote when it comes to WooCommerce vs Magento? Share your opinions with us in the comments section below!